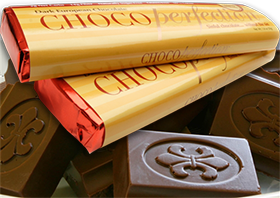 Chocolate can be a delicious, satisfying, and ketogenic friendly treat if you know what to look for. At the time of writing this post I’ve been on the ketogenic diet for over four years and tried my fair share of low carb chocolate. I’ve also logged over 200 blood ketone tests and have experimented to find which ingredients negatively affect my ketosis including those in chocolate. In this post, I’ll share with you what I look for in a good ketogenic friendly chocolate and my favorite brand of ketogenic friendly chocolate I’ve found over the years. For a more detailed look at low carb sweeteners check out this guide.